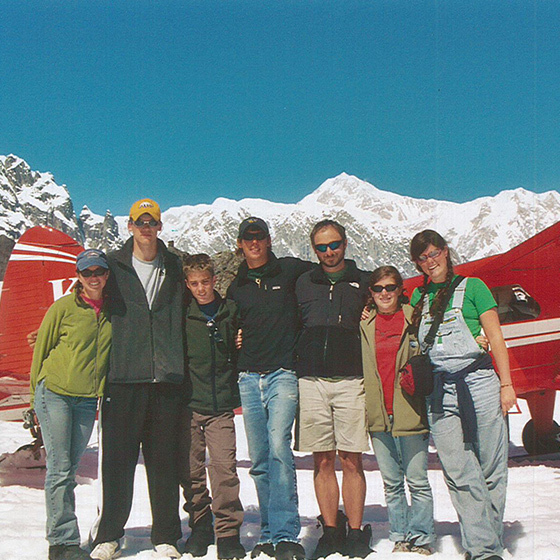 Camp Kanuga Expeditions are dynamic, exploratory experiences. Campers create a strong sense of community as they overcome personal challenges and bond as a team. The program encourages the development of self-reliance, adaptability and Christian leadership in Pioneers, ages 12 through 15, and Explorers, ages 14 through 18. Pioneer and Explorer programs can be registered as stand alone programs or added to the beginning or end of the traditional camp sessions. Teens and preteens will experience the great outdoors while hiking, mountain biking, backpacking, caving, and much more. Adventurers will travel by water, kayaking and rafting on the Green or Nolichucky rivers in Western North Carolina, while others will travel by air on zip line canopy tours through the treetops of the Green River Gorge. Of course, there will also be travel by land on the Appalachian Trail and biking trails in the Dupont State Forest. This program is a great first step in adventure programming. Each expedition lasts one week, checking in on Sunday and checking out on Friday. Campers experience a blend of the offsite adventure program and the traditional residential camp experience by sleeping on-site at Camp Kanuga’s Adventure Outpost, eating in the dining hall, and engaging in evening programs each night while spending each day off-site on an adventure trip. For those campers who would enjoy both the traditional camp experience and adventure program we encourage Pioneers to add their Expedition to the beginning or end of a residential camp session. Master the exploration of rivers, mountains and sky on the Pisgah Expedition. Pioneers begin at water level, kayaking on the Green River, then move to mountain tops, biking through the extensive trails of DuPont State Forest. Finally, they’ll climb to the treetops to see the forest from a new perspective on zip line canopy tours. Camp Kanuga’s Adventure Outpost will serve as home-base for these Pioneers, bringing their adventures home to share with their residential camp family. Travel across Western North Carolina or across the country to the beautiful wilds of Alaska or Hawaii. Campers will fill their expedition with multi-day and overnight adventure camping trips that may include: sea kayaking, hiking, caving, rafting, zip line canopy tours, ice climbing, flightseeing, culture immersion experience, and much more. 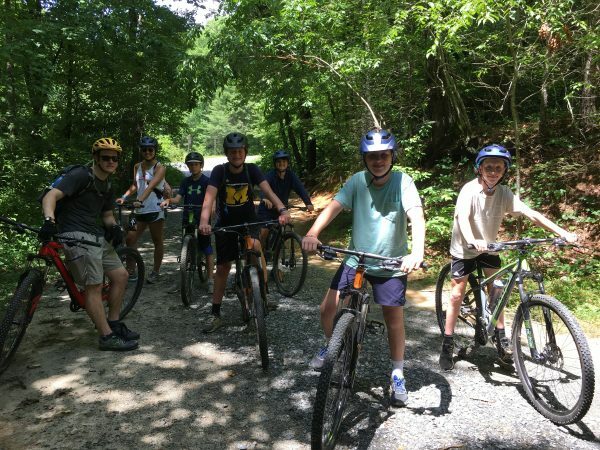 Connect with the many levels of the Blue Ridge Mountains on our Grand Wild Expedition! The journey begins with a zip line canopy tour trough the treetops of the Green River Gorge. 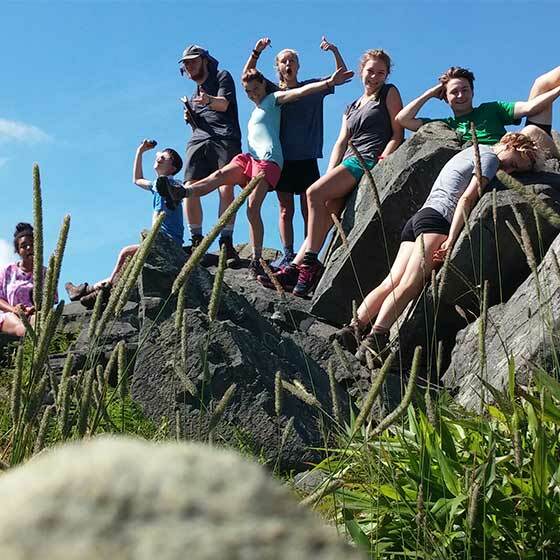 Then campers go off-site for a four-day hike along the Appalachian Trail, developing trail etiquette and navigation skills. Next, experience an exciting full day of Class IV white water rafting down the Nolichucky River. The trip concludes with an overnight camping experience in Worley’s Cave, filled with different tunnels, caverns and cathedrals to discover. Discover the pristine beauty of the Alaskan landscape on this 18-day outdoor program. The Alaska Expedition will be an adventure of a lifetime while improving outdoor skills, enhancing leadership abilities and uncovering scenery like you’ve never seen before. Enjoy the backcountry of Denali, multi-day sea kayaking in the Prince William Sound, a day hike alongside the Harding Glacier and views of the Harding Ice Field. 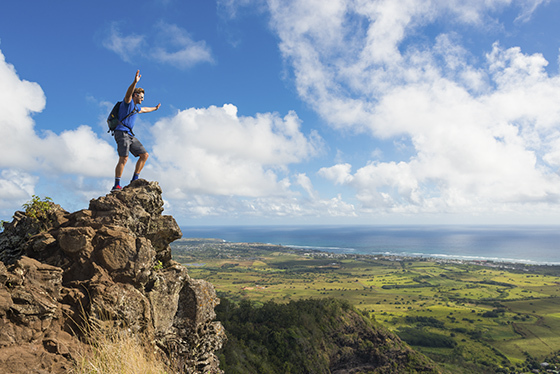 Explore the beauty of the Hawaiian Islands on this 20-day outdoor program. The Hawaii expedition will be an adventure of a lifetime while improving outdoor and leadership skills. Discover all that the islands of Hawaii have to offer through multi-day sea kayaking, hiking, surfing, snorkeling, biking, ziplining, and sailing. Adventurers will also have opportunities for service and cultural immersion. For more information about our Expeditions program or Camp Kanuga in general, please contact Camp Kanuga Coordinator Patrice Suggs at psuggs@kanuga.org or PO Box 250, Hendersonville, NC 28793.